Our friend and seasoned skipper John Deady runs his purpose built boat, Kerry Coleen out of Fenit Harbour. 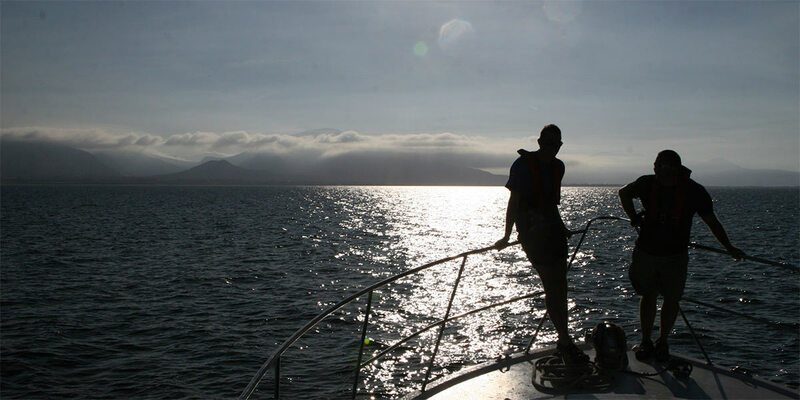 Offering Deep Sea Angling, Fishing Excursions, Marine and Sea-life Tours in one of the most scenic areas in the South West of Ireland. Enjoy Tralee Bay, Brandon Bay, Kerry Head & across the mouth of the Shannon or further west to the Blasket Islands. Telephone John Deady on 086 0881977 to book. 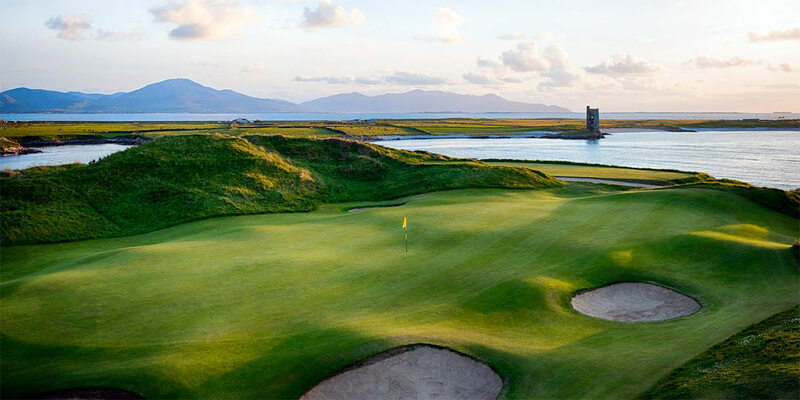 Just across the Barrow straits lies the beautiful Tralee Golf Course. This championship course ranks in the top 20 links in the British Isles. It is the first and probably best Arnold Palmer designed course in Europe. Created by God, Designed by Arnold Palmer. 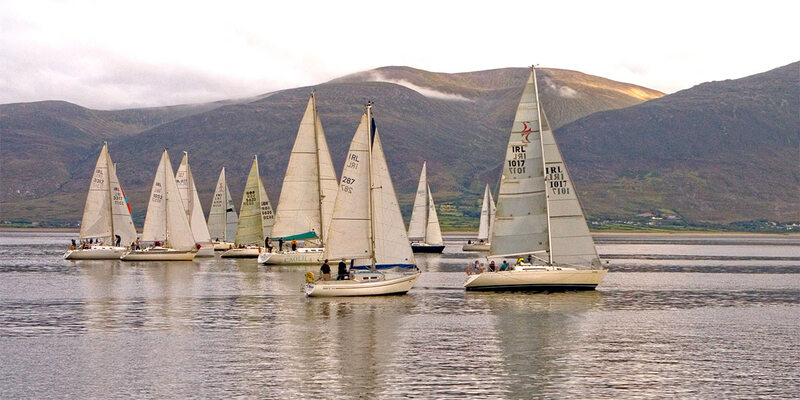 Tralee Bay Sailing Club is a hive of activity. Founded in 1956 by a group of local enthusiasts, this vibrant club has grown and now offers sailing courses, weekly sailing competitions and hosts many national and world sailing events. Fenit harbour is a mixed function sea port, where fishing, commercial shipping, and a 136 berth marina are the main forms of business. It is the most westerly commercial port in Europe. 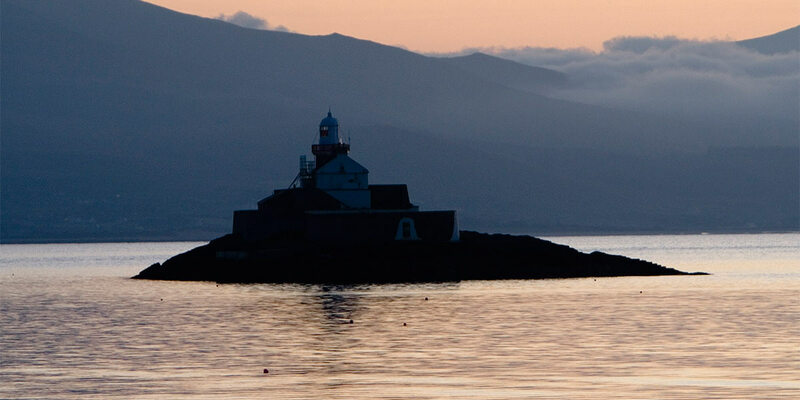 In 1880, Fenit harbour was built and the Harbour Board took on the name “Tralee and Fenit Pier and Harbour Board”. 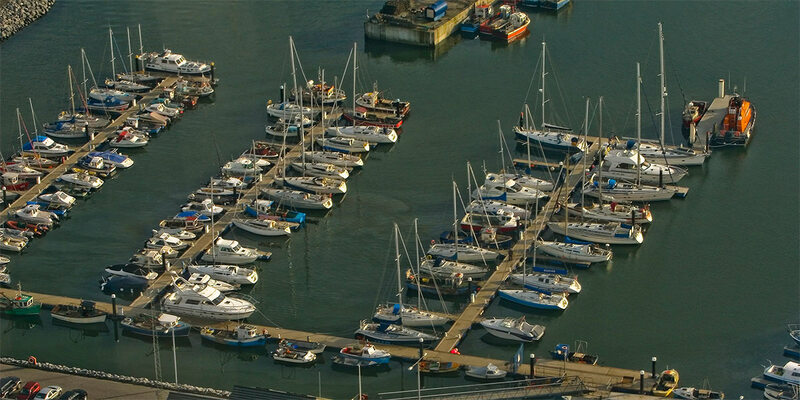 The Marina was built in 1997 and has 130 berths (15 visitors berths) for boats from 6 metres to 25 metres, with access at all stages of the tide.